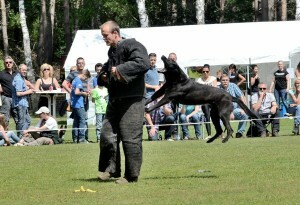 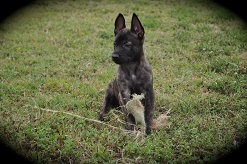 Mido Brn | 19567 is a son black Belgian Malinois of the famous Jary Berghorst.These are some of the best bloodlines in all of holland.Mido is a stunning 85lbs of pure muscle.He is a very confident social dog with great nerves.He was bred in Holland and know we have the privilege of having him the the U.S. after placing 7th out of 14 dogs in the Knpv championships!Don’t miss out on owning a Belgian Malinois puppy from him and reserve one while you can.Very rare to see a dog from Knpv championships in the states. 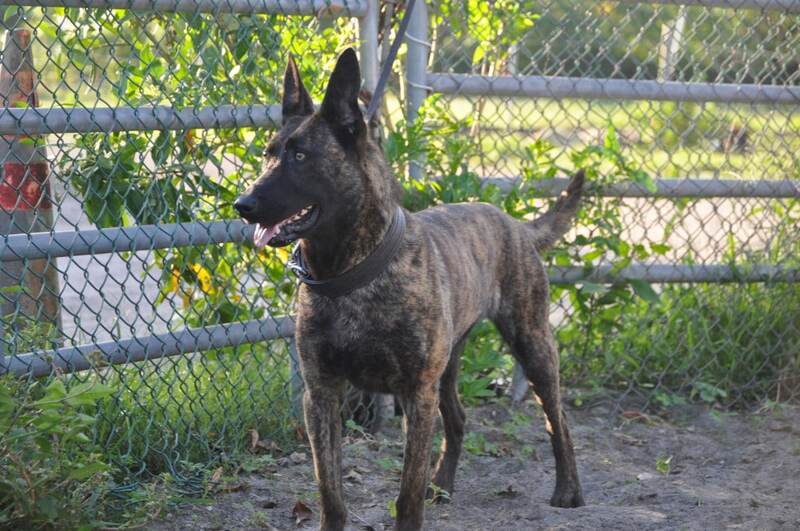 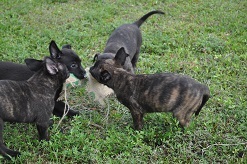 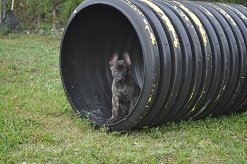 Dana Brn | 25480 is a Boris Doeze Dutch Shepherd daughter,who is a super producer in Holland and has working offspring all over the world.She is a Rudie Pegge granddaughter! 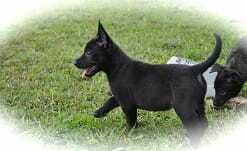 !Her bloodlines are very impressive all around .She is social and has great nerves. 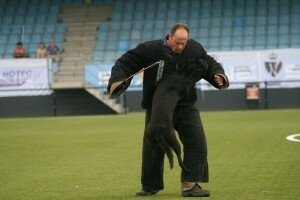 Her bitework is excellent.